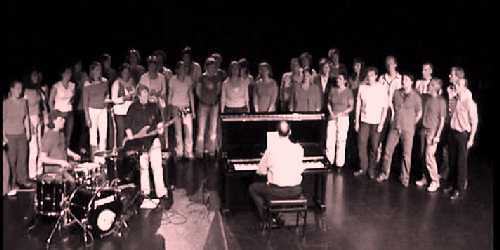 On this site you will find an overview of arrangements and editions of choral / vocal music by Jurriaan Grootes. The classical scores are mostly free to download, as well as other pieces of which the rights are free or expired. For arrangements and more modern pieces you will need to contact the arranger to order your pdf-copy: . 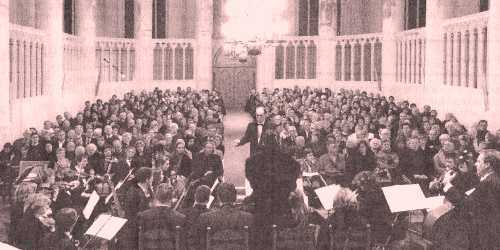 For both contemporary / popular and classical music there are frequent updates. Arrangements or adaptions are possible on request.